Finance charges of 2% per month, or 24% annually will be added to all accounts past due! State sales tax will be added to all accounts unless exemption certificate is on file with us! NO CHARGES FOR PURCHASES UNDER $100.00, UNLESS APPROVED BY MANAGEMENT! 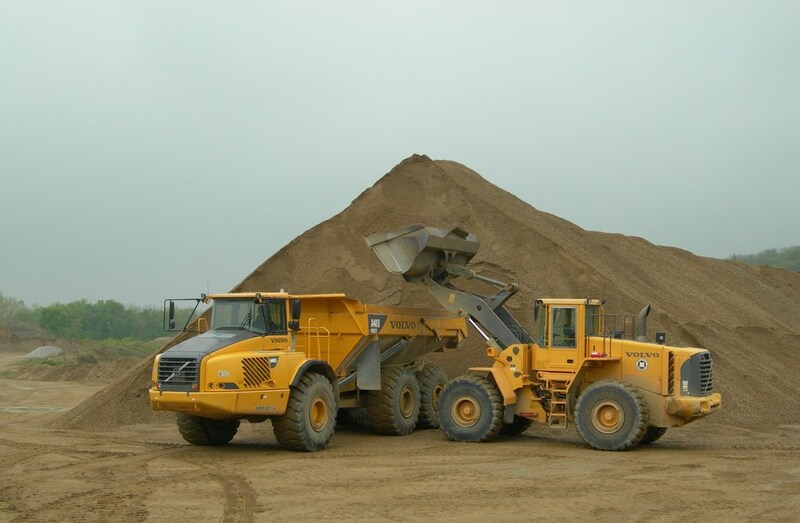 Valley Sand and Gravel Inc.